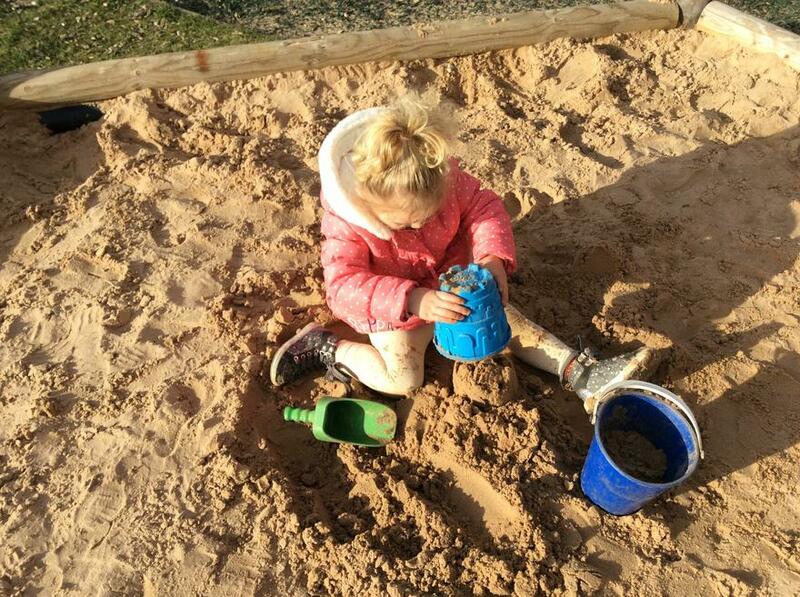 Welbeck Academy Playgroup provides a warm and welcoming environment; we are approachable and supportive to all children and their families. 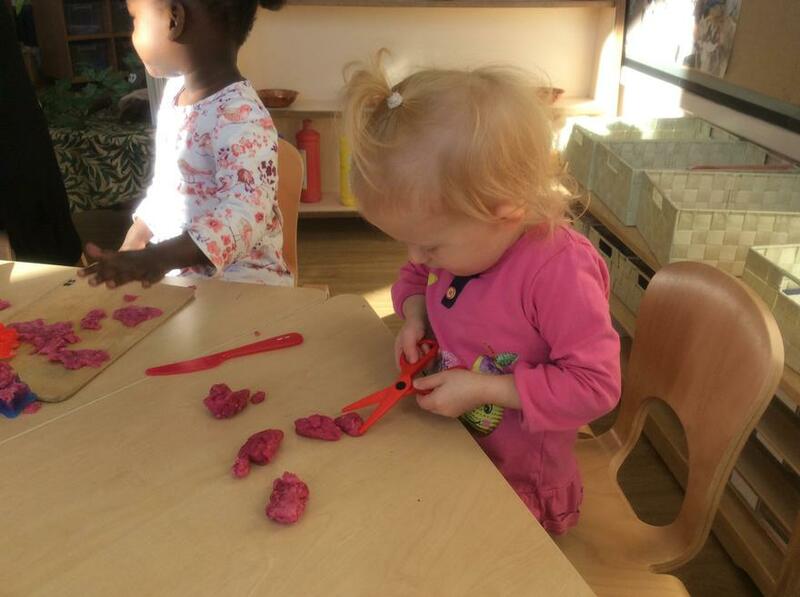 All staff nurture and cherish every child, they are highly regarded and extremely dedicated and they take exceptional pride in the quality of care and education provided within the setting. 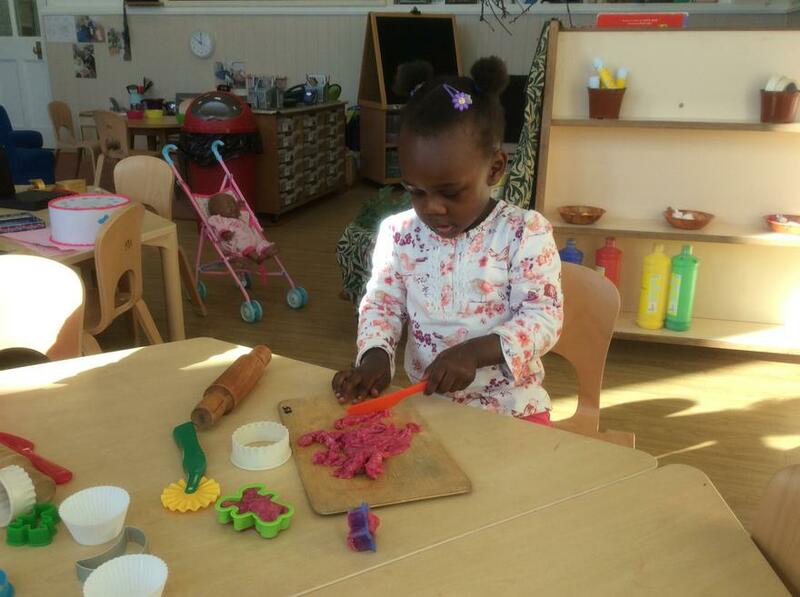 Welbeck Academy Playgroup is open during term time, offering each child 15 hours per week from the ages of 2-3 years. 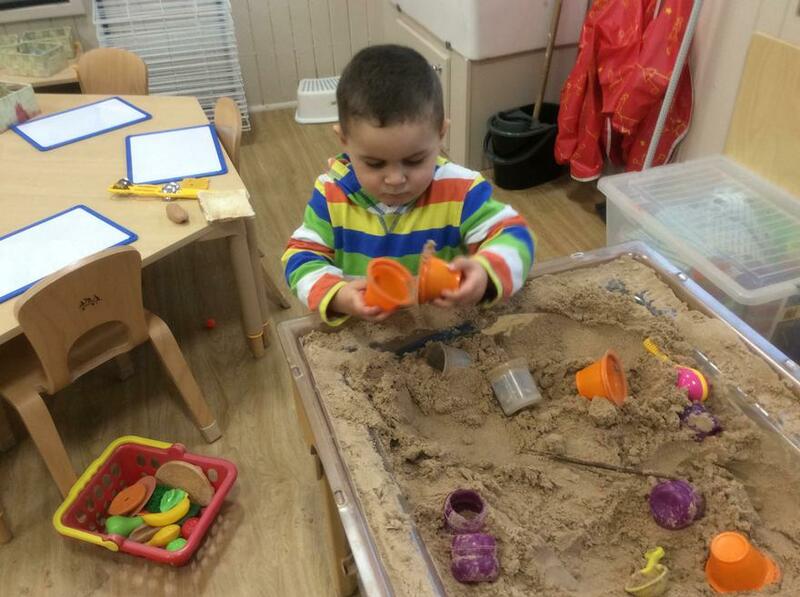 We are open Monday to Friday and offer two sessions. 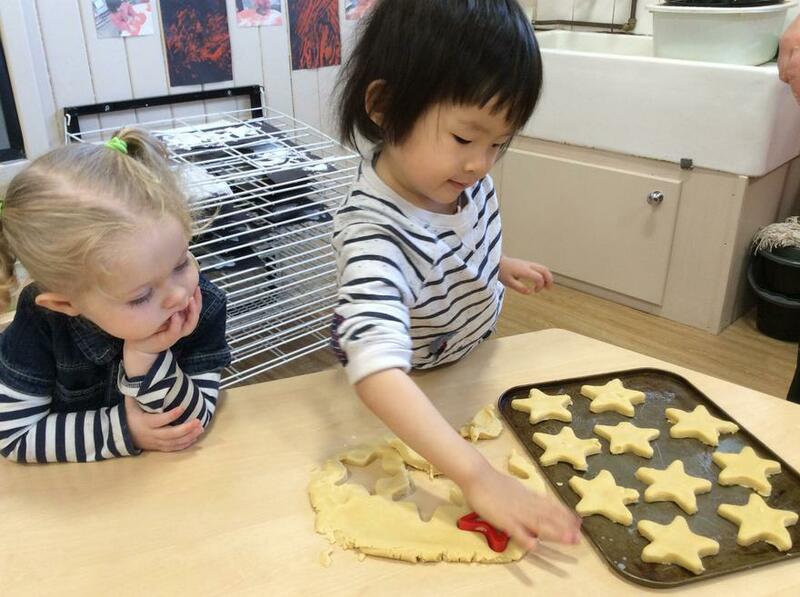 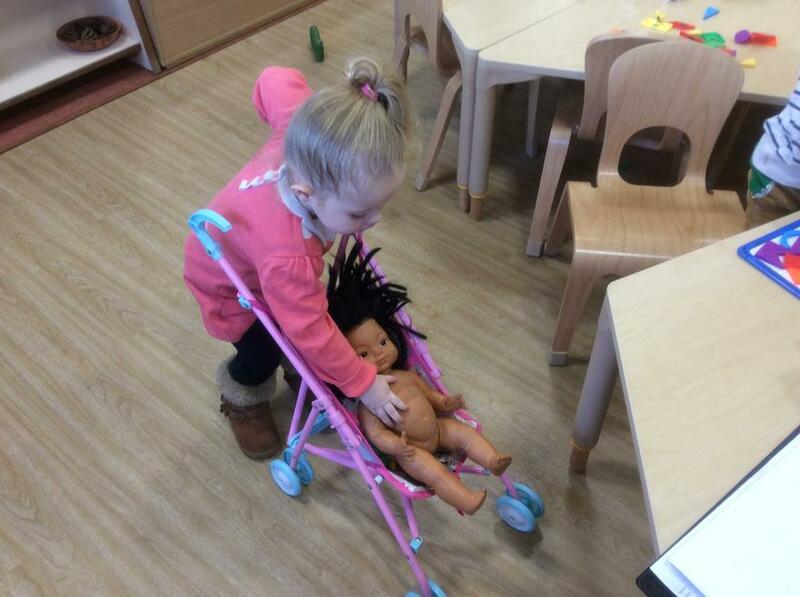 We support all children to become independent in their learning, which allows them become confident and form good friendships with others through accessing the EYFS curriculum. 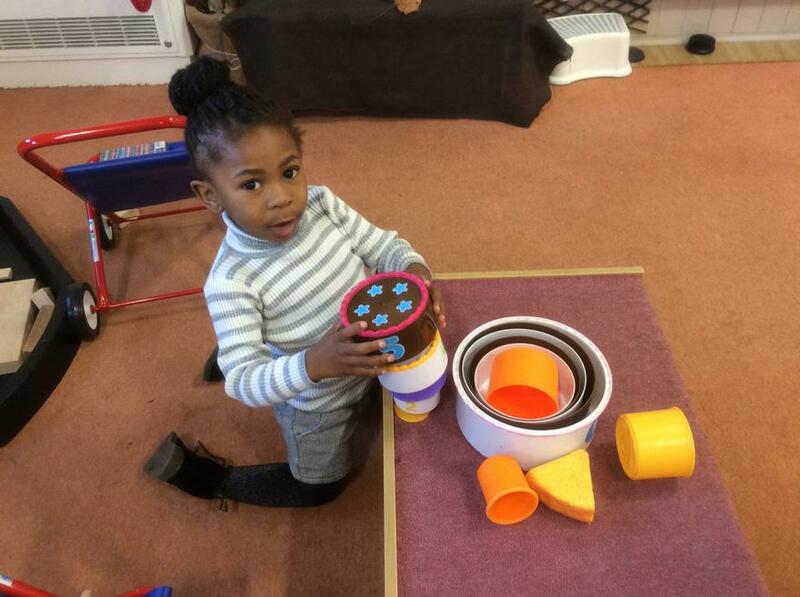 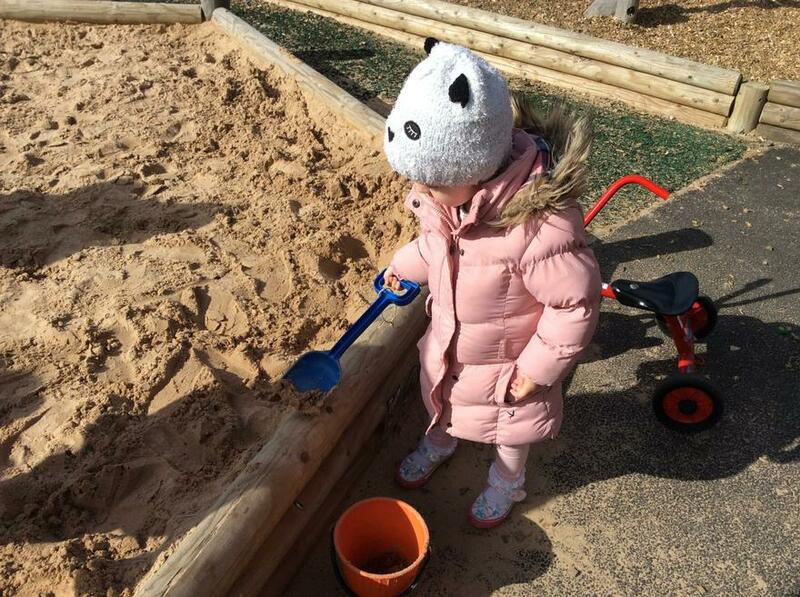 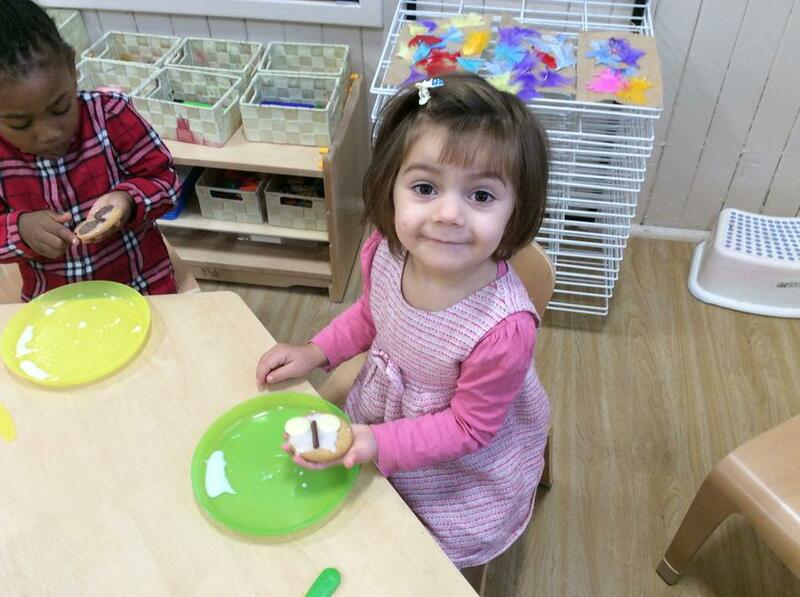 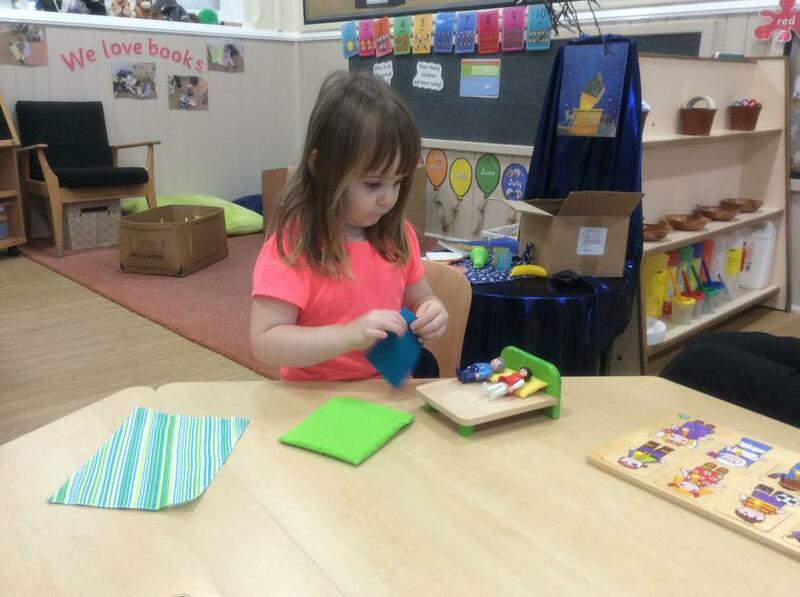 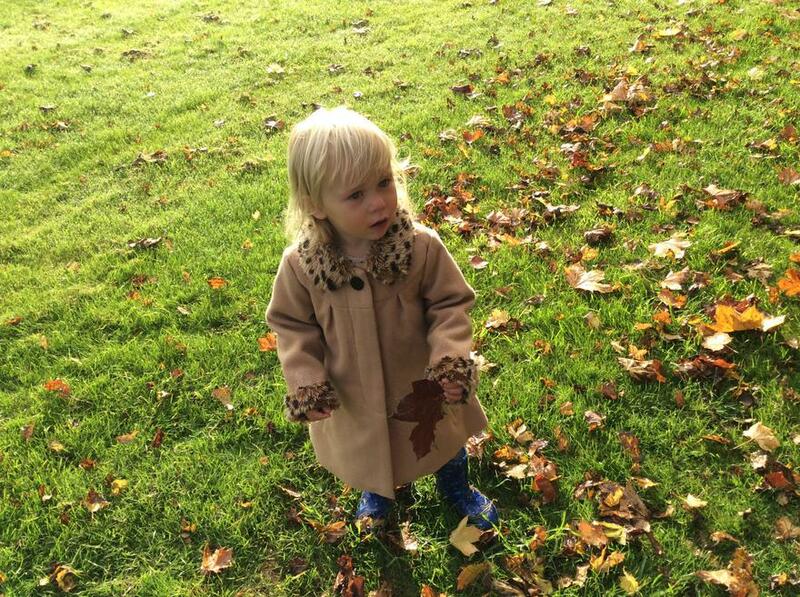 Welbeck Academy Playgroup provides the children with a solid foundation which helps them during their transition process into nursery and beyond. 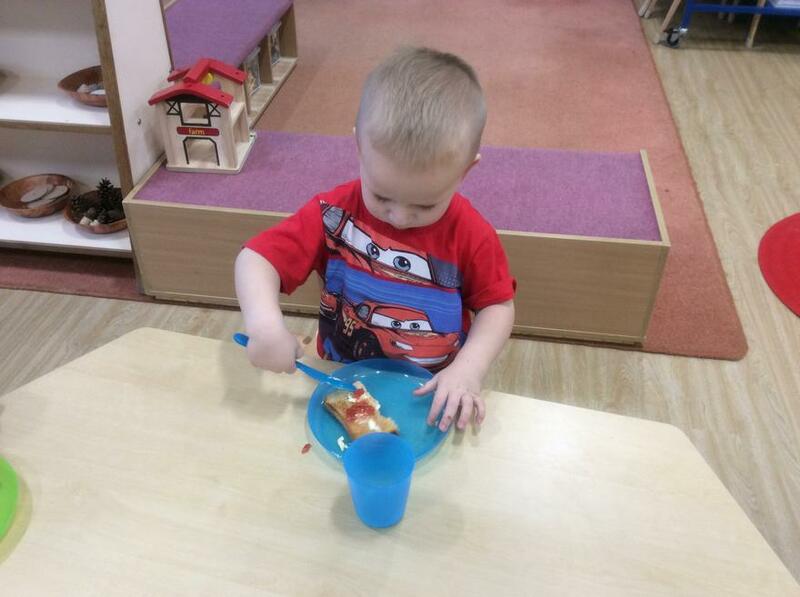 Our playgroup was inspected by Ofsted in 2013 and was judged to be good. 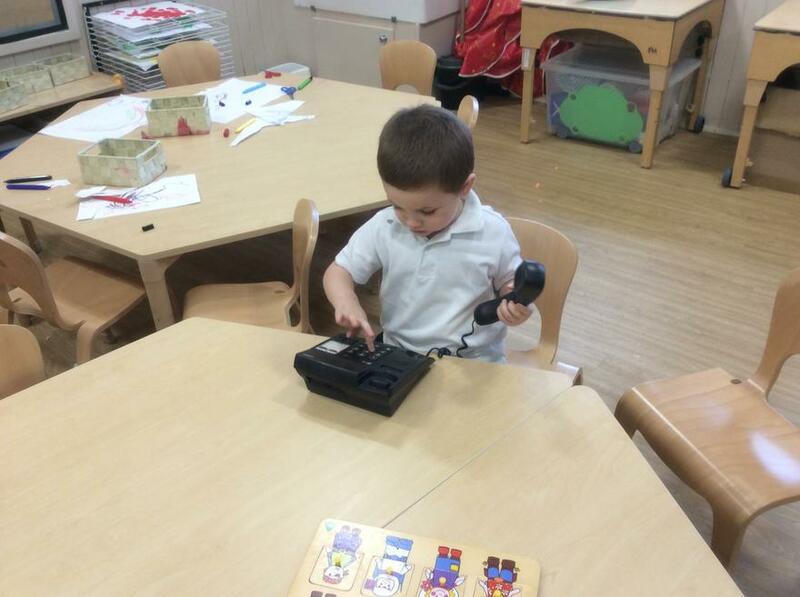 You can read a copy of the report here. 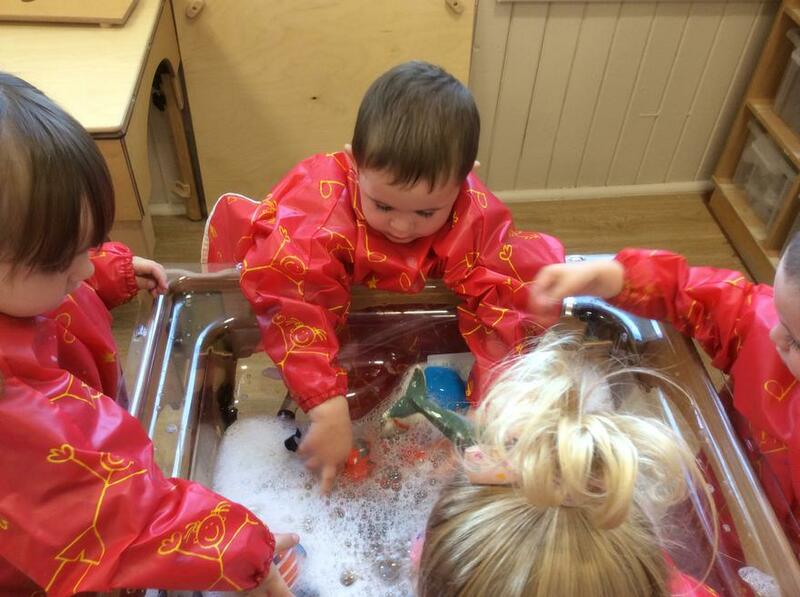 If you have a two-year old and you would like them to benefit from the excellent start to their education that Welbeck Academy Playgroup provides, please get in touch with the school office for more details.